The Virgilio line of the Quotus notepads is a great classic of our handmade stationery. 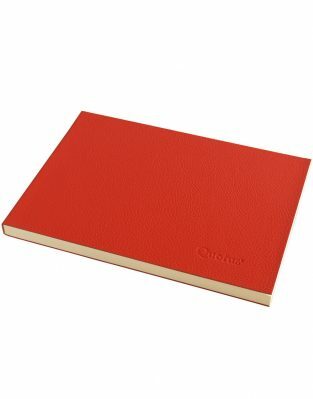 Designed for professionals and writing lovers, this collection presents a covering of half-grain natural leather with an important thickness, soft to the touch and with an unmistakable fragrance. Divided into different themes, these notepads find their ideal place in elegant desks. They are the ideal gift for those who always want a valuable accessory, from which they can easily tear off sheets to write down what needs to be remembered.